A good manicure is hard to come by in this city. Not a manicure – those you can find anywhere – but a good, affordable, CLEAN, and pleasant experience is surprisingly tricky to find. Once you find your place you never stray. The thing is, nail technicians recommend getting a manicure every two weeks; once a week if you have the time and money. This helps to keep your nails long, strong, and looking great. However, If you are like me and you chip your nails as soon as you walk out of the salon, learning to do your own nails is probably a good call. Doing your own nails (and doing them well!) 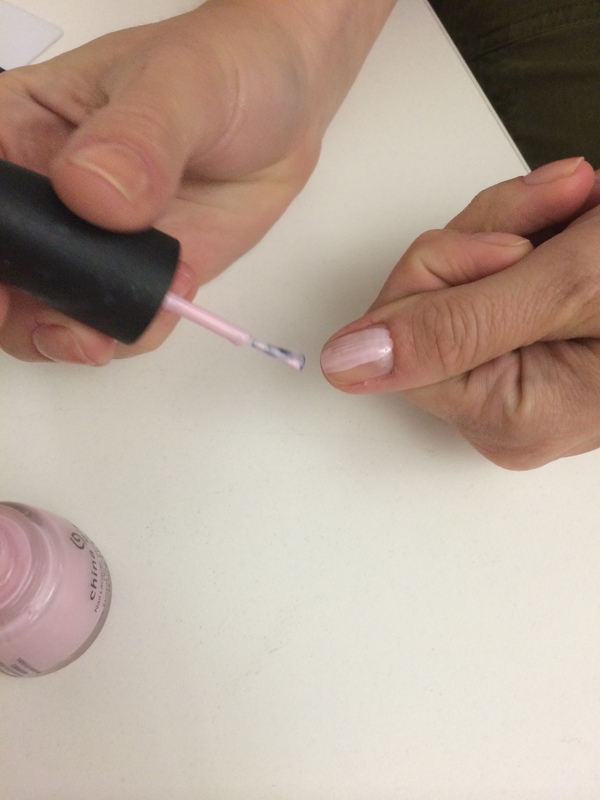 can be a bit of a trick and, like everything, with practice you will master a no-mess-manicure. You want any sort of funky design? You can forget about it – that’s why there are professionals, right?! Wrong! 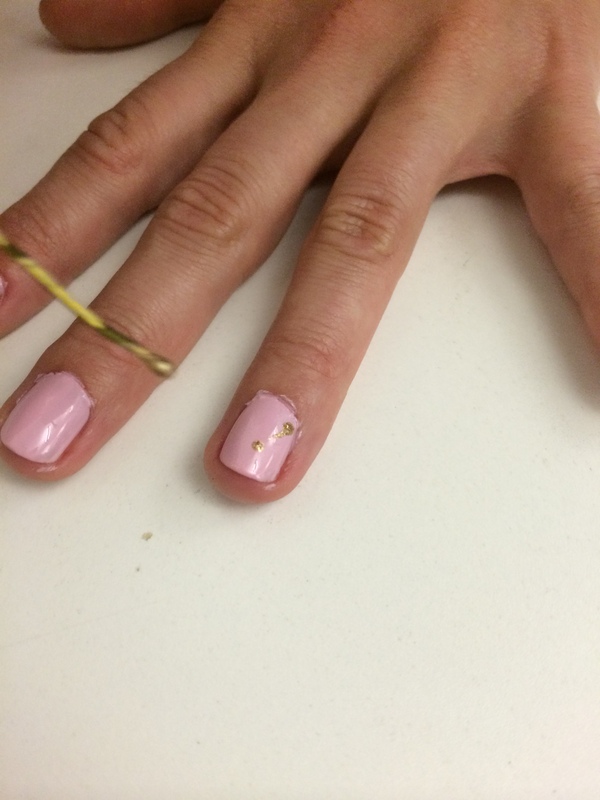 I recently had a friend show me an amazing trick: use a bobby pin for easy art. – Cuticle oil – every good manicure ends with this! Coat your nails in your favourite colour. 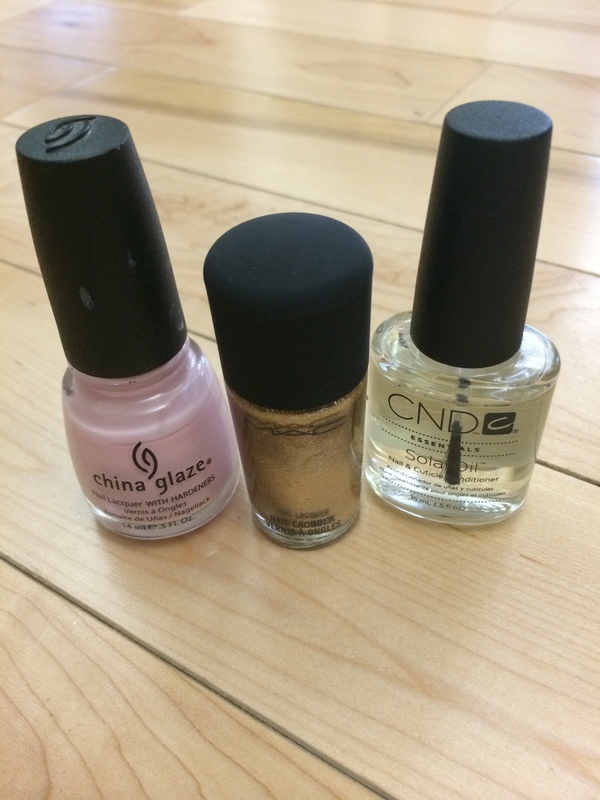 Make sure your nails are super DRY before you start your art – you don’t want dented polish! 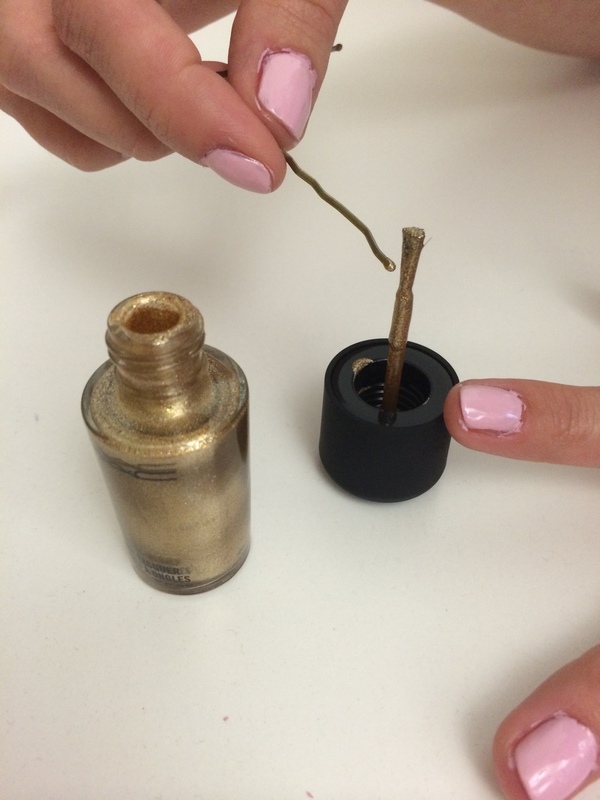 Using the brush on your polish, dip the tip of your bobby pin, coating it with excessive amounts of lacquer. 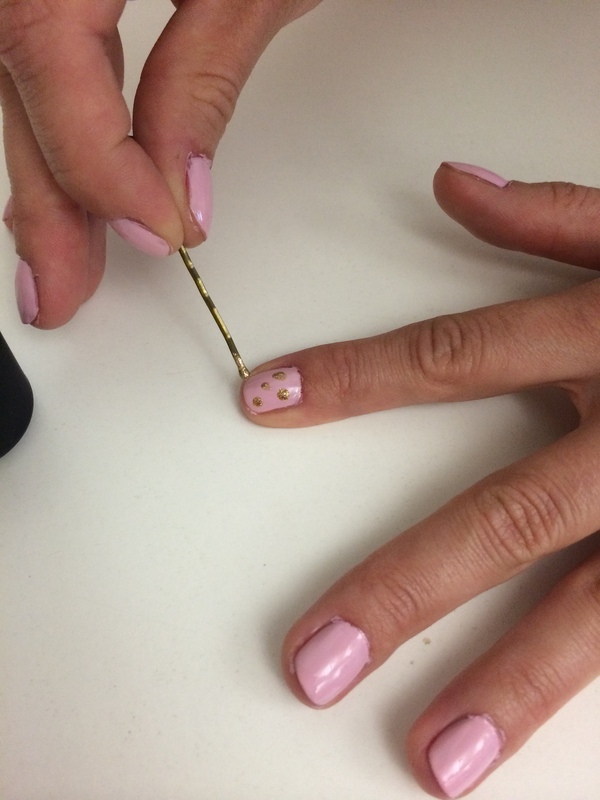 Polka Dots: Dip the pin and dot your dots – literally nothing could be easier than this! Chevrons: Dip the tip of the bobby pin and make 3 dots in a triangle. Connect the dots with straight lines. Make your chevron thick or do a double chevron with thinner lines. Try other shapes like hearts or flowers with your pins and other polish colours. The great part about doing this on dry nails is that, if it’s truly terrible, you can wipe the wet polish off the top and start again!